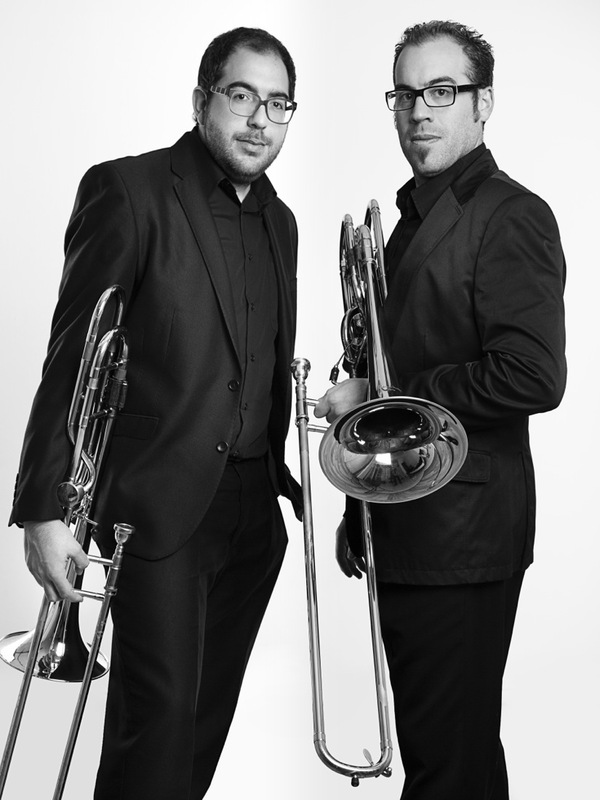 ICOR DUO PROJECT is the name of the project begun by two trombonist friends in 2014, Jaume Moscardó and César Roig. The objective of this duo is the dissemination of original music and adaptations for trombone duet. We believe important to emphasize the great enthusiasm and desire to make music with the utmost seriousness and professionalism, being a human group with a great professional experience and working capacity.